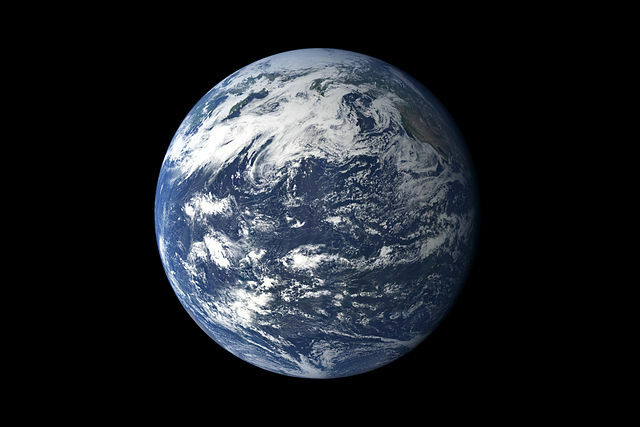 Earth is an "ocean" planet: 70% of its surface is covered by ocean, and about 50% covered by ocean areas beyond national jurisdiction: the common heritage of humans. The Open Ocean is the largest of the planet’s transboundary water spaces. Without the ecosystem services or benefits provided by the ocean— human survival and wellbeing will be seriously threatened. Yet, the marine space is a vital system that continues to be degraded by multiple and complex human-induced and natural stressors that impair its ability to sustainably provide ecosystem services, placing human communities around the world at risk. Despite efforts, management of the ocean is constrained by the lack of a systematic, global comparative baseline assessment of its changing conditions in response to human induced and natural stresses. Through the Transboundary Waters Assessment Programme (TWAP), funded principally by the Global Environment Facility (GEF) with co-financing from other sources including the European Commission’s FP7 GEOWOW (GEOSS interoperability for Weather, Ocean Ecosystems and Water), a global baseline assessment of the status and changing condition of the global ocean due to both human and natural causes was conducted from April 2013 to December 2015. The Intergovernmental Oceanographic Commission has led the Open Ocean project with support from more than 15 partners. As well, the governance arrangements of the global ocean were investigated. This website summarizes this assessment, provides access to the data that underpinned the results, and as well provides links to the full Open Ocean Technical Assessment Report (2015) and Open Ocean Summary for Policy Makers (2015). In the first instance, the results are being used by the Global Environment Facility (GEF) to help set science-based priorities for financial resource allocation and the institutional arrangements for conducting periodic future assessments of the ocean. As well, the work provides an access point for other policy makers and international organizations, to be guided by these results for pertinent decision-making. This assessment is significant in allowing GEF and others to track the results of their interventions.